This year, people all over the world will be making a Splash for S.A.L.V.E.! 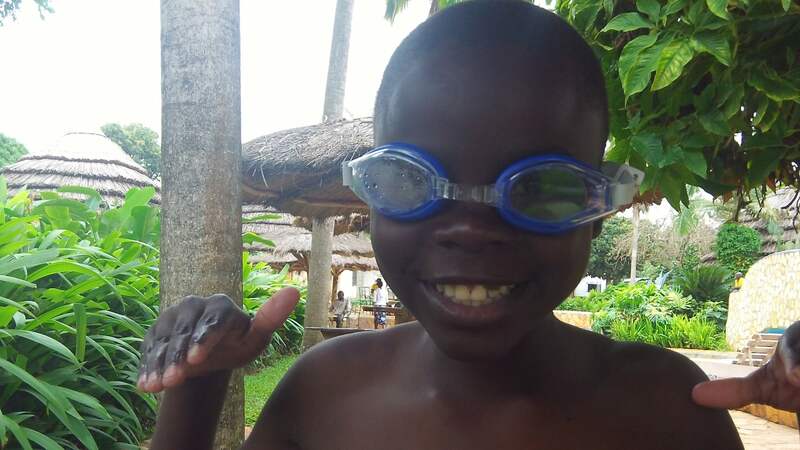 So why not follow suit, and take up our world-wide swimathon challenge to show your support and help make our dream of “No Street Called Home” for children in Jinja a reality. 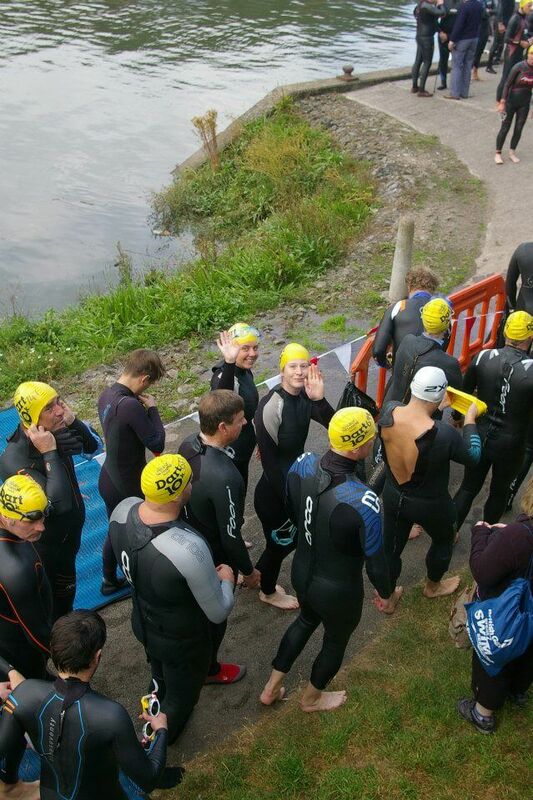 Decide if you are going to organise your own swim or join an organised event. Choose if you want to do an individual or a team swim. Choose when and where you want to swim (if organising your own swim). Contact your local leisure centre and ask if they can reserve a lane for you. Let us know you are taking part and you’ll get our special fundraising tips and a free S.A.L.V.E. swimming cap. If this floats your boat, then download our guide to find out more information. Once you’ve got the lowdown on the S.A.L.V.E. Splash, get in touch and let us know when and where you will be Splashing for S.A.L.V.E. Every stroke you take will help us to raise the money we need to help more children living on the streets in Jinja return home and re-enter education! – Thank You! Ready to make a Splash for S.A.L.V.E? Get in Touch to learn more. Choose your own distance: Why not take on your own Splash Challenge, for example, why not swim the whole length of Lake Victoria as Jesus Montero swam for us? You could use a mobile app to track your distance. Go outside: Take on a chilly challenge in the big outdoors. The Outdoor Swimming Society offers a range of exciting outdoor challenges in the UK which will put your swimming skills to the test. If you are interested in Splashing for S.A.L.V.E. then please get in touch with info@salveinternational.org so we can support you and send you a free swimming hat!